Decorating a living room can be a stressful project to take on. You start the project with high hopes and a dream of new beginning in your living room. Well, once you get started you find out quick that this is never the case. So why not give yourself a head start and plan it right? We’ve got 3 easy steps on how to decorate your living room. This will help you on your decorating journey and make the process go a lot smoother. Alright, let’s get into it! 1. Work It or Toss It. First thing you need to do is find out what’s staying and what’s going. Are you completely redoing the whole living room or are you keeping certain pieces? Take a look at what you want to keep in the space and how you’re going to use it. Does it need to be a repainted? Reupholstered? Moved? Find out what you want to keep and what will work with your new decor idea. If you it’s old, broken, no longer needed or doesn’t fit in the new decor style then get rid of it. 2. Decide On Your Colors. Next it’s all about the colors. Deciding what color palette you want to use is a huge part of the decorating battle. Once you’ve picked your colors it’s all downhill from that point on. Actually picking your colors can be a difficult process if you have no idea what you want. Try looking at other spaces to find color palette inspiration or head down to your local hardware store and grab some swatches to play around with. Just be certain on what colors you want because no one wants to repaint a freshly painted wall right after you change your mind. This is the most important part of the process. Don’t forget to add your personal style to the space. Try not to get caught up in what other designers or friends are doing. Don’t get us wrong, definitely use other’s design ideas for inspiration, but do it in your own way. The best part of adding your style is that it is constantly and always evolving and changing. There’s no time limit on your design process so it’s okay to take your time and really figure out what you want to add to the space. Maybe you want to go minimal and modern coastal or nautical with your living room. Find out what you want and then let the decorating begin! If you’re looking to add nautical flare to your home then look no further because we’ve got exactly what you need! That’s right! We’re talking about oars! 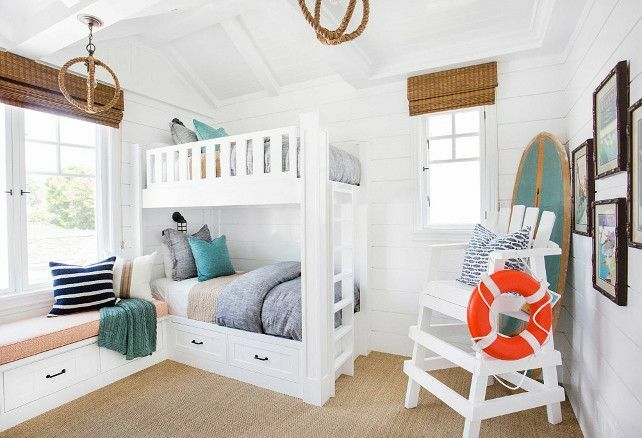 It’s a simple way to bring nautical charm to your home. 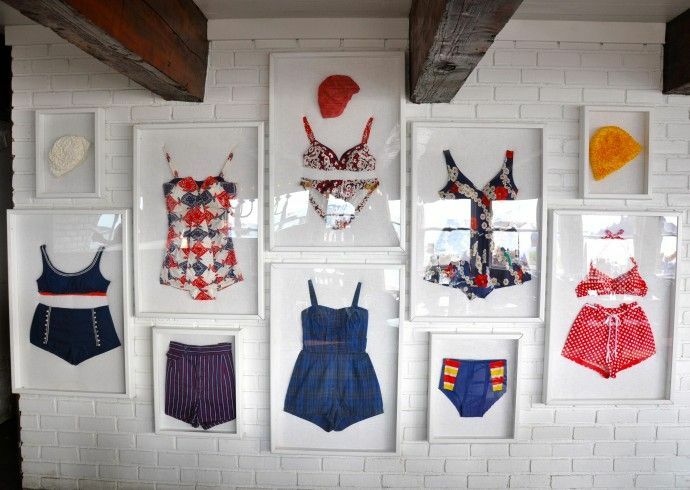 You can mount them on the wall and display them like art or decorate them around the house to create full spaces. 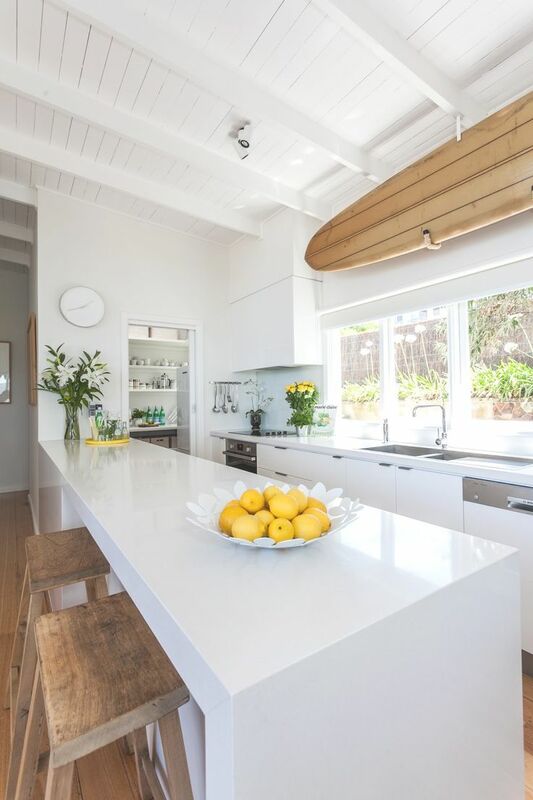 Oars can be a great vintage piece to add to your coastal home as well. 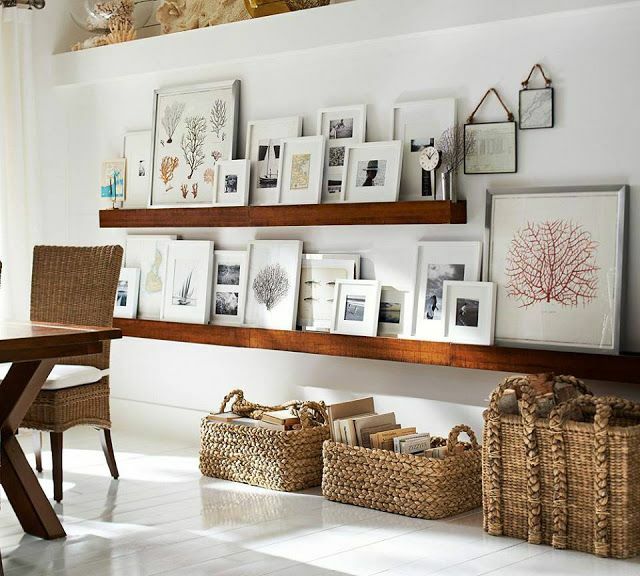 Head out to flee markets or antique stores to hunt down the perfect, vintage oars for your walls! 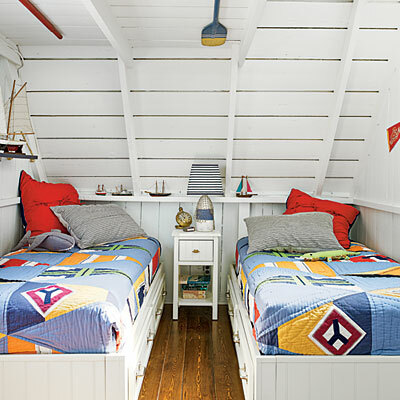 Check out how these designers have used oars to decorate these spaces. 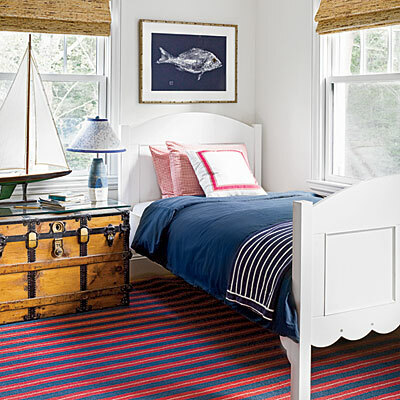 Get inspired by the oars and bring more nautical style to your home today! 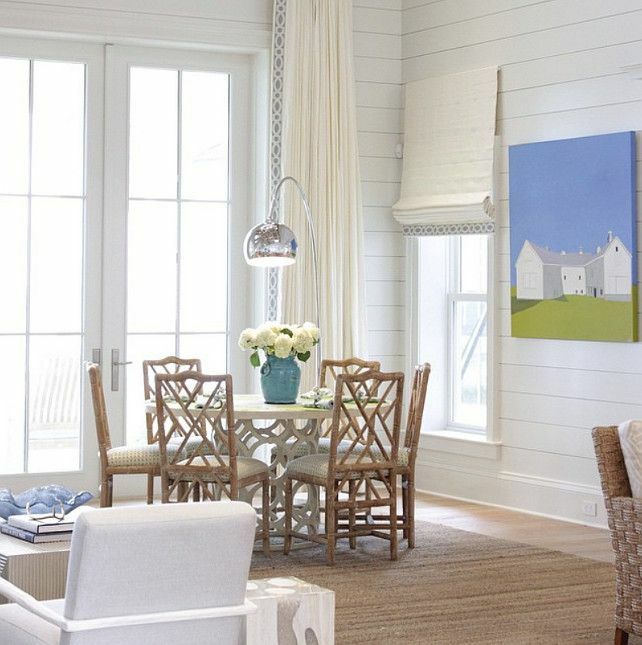 Shiplap paneling is a great way to bring texture and fun, nautical detail to your coastal home. It’s been showing up more and more in homes and offers a great look! 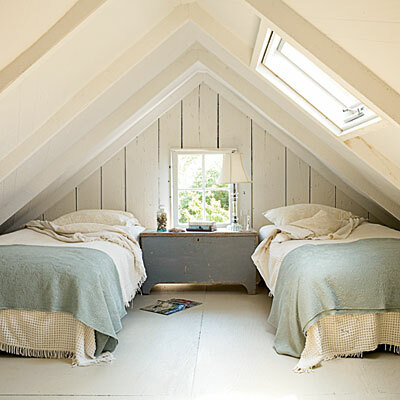 But what is shiplap paneling? 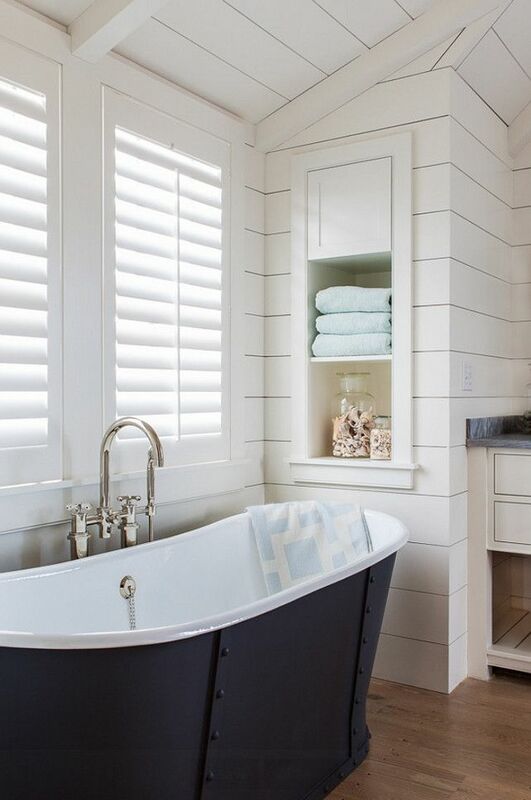 Shiplap paneling typically consists of wood boards that are fit together by halving so that each overlap onto the one below it. We included the word “typically” because it you can look into using other faux materials. This style of paneling was originally intended for outdoor use given the overlapping and the wood, but has naturally found it’s way indoors. 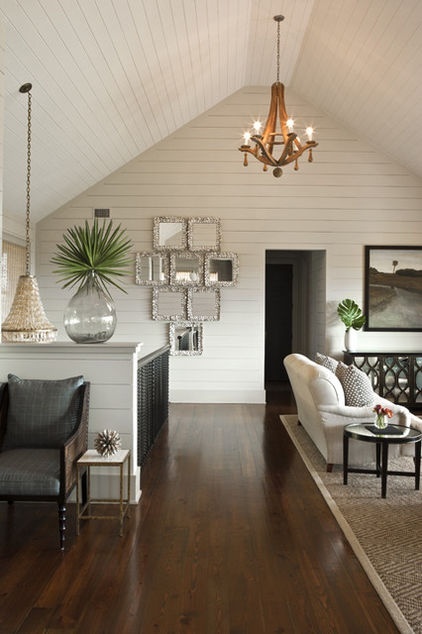 Using shiplap paneling indoors opens up your options to more colors, materials and design styles. They can be used in many places throughout the home. Rooms like the kitchen, the living room, the bathroom, the bedroom and just about anywhere that has wall space. We’ve gathered a few examples for all of you to get a visual of what we’re talking about. Check it out! We think that no wall should be left behind! No wall shall go bare while there is art out in the world to hang on it! That’s why you should go big with your art. Cover as much of that wall as you can. 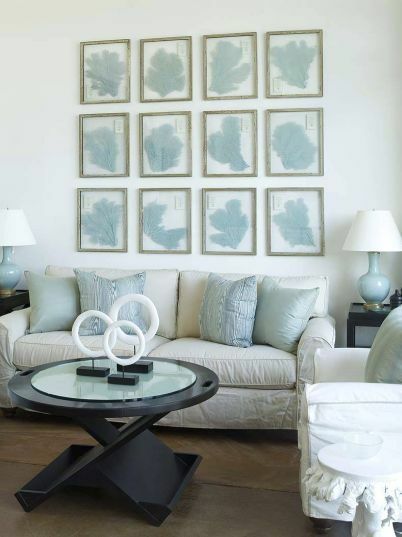 There are many ways to do this: get one large piece to cover the wall, create a gallery wall, or get creative with how you display it (like the picture shown above). 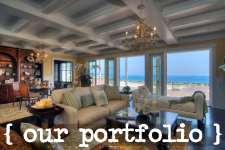 The bottom line is you get to cover your walls and you get to show off some great art. It’s truly a win-win, especially for those home owners that are fortunate enough to have large spaces. 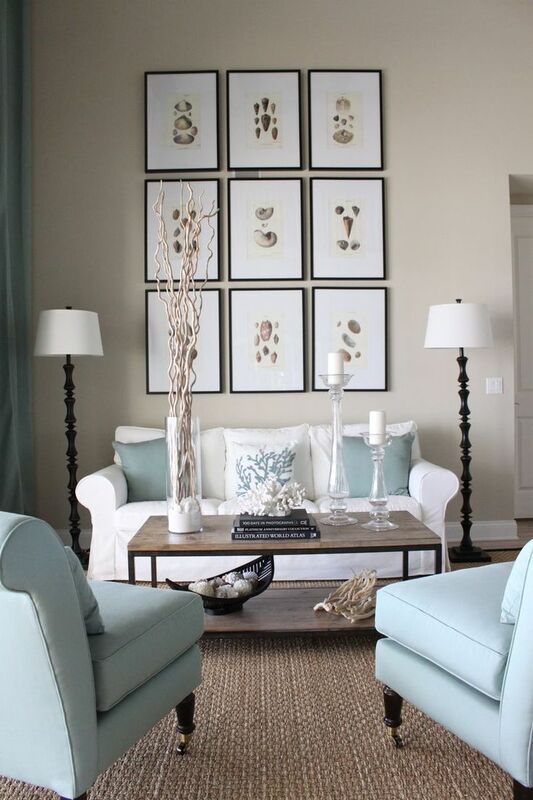 Use large art or gallery walls to fill the space. 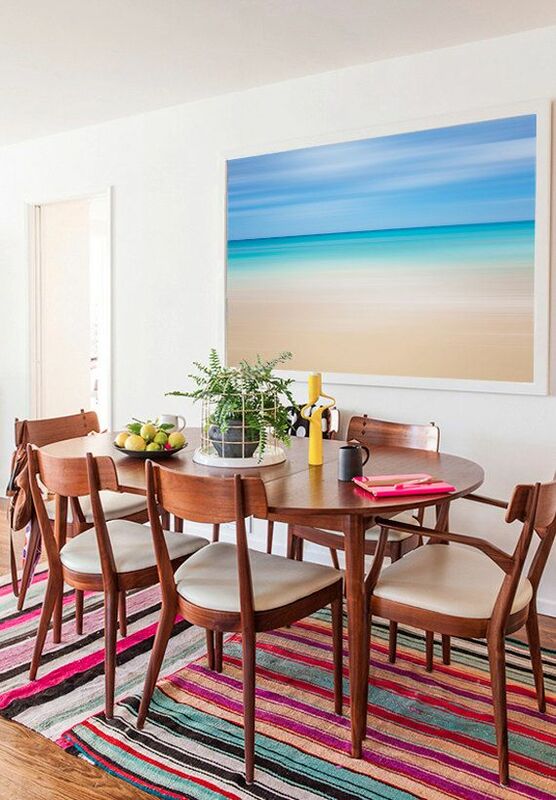 Using art to cover the walls can give the room a fuller, richer feel when you enter it. 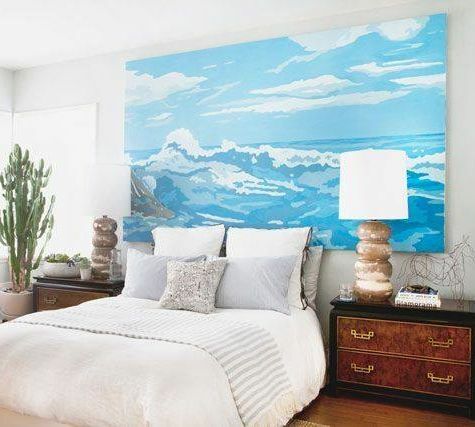 Take a look at what these designers have done with these spaces and how they’ve used art to not only cover the walls, but pull the room together. Are you looking to invest in some art for your home? Check out our art on our online website here!